Is the AIR-TECH Twist Series Reusable? 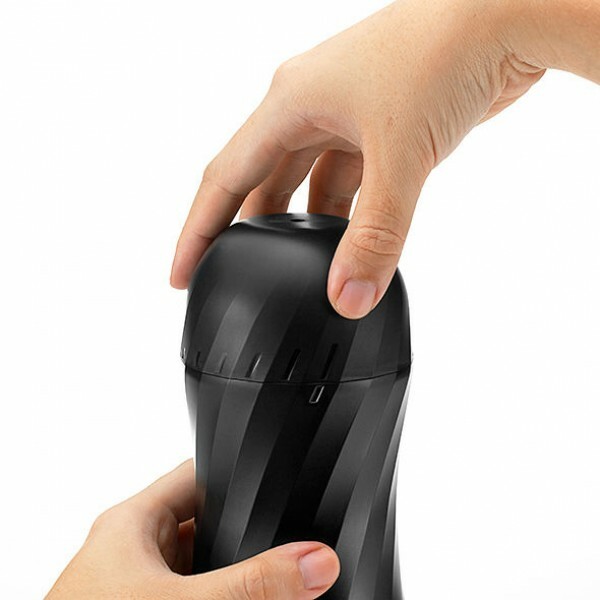 How is the Twist different from the Standard and VC Series of AIR-TECH products? What’s the difference between the TICKLE and the RIPPLE? Is it compatible with the Vacuum Controller? 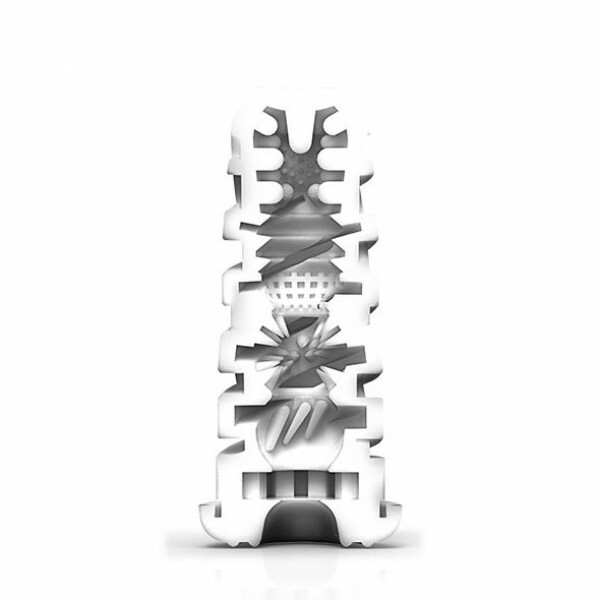 How does the AIR-TECH Twist Series work? What sizes are the AIR-TECH Twist Series – will I fit? How should I lubricate the AIR-TECH Twist Series? What lubricant should I use? How do you wash the AIR-TECH Twist Series? 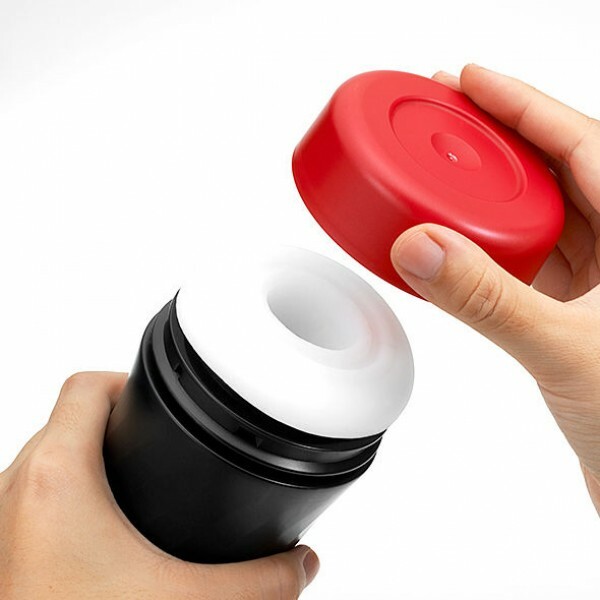 Features and Functions Reusable tenga, Reusability may vary according to methods and strength of use, cleaning, storage and maintenance. Please ensure to wash with cold/tepid water and store in a cool, dry, dark place. 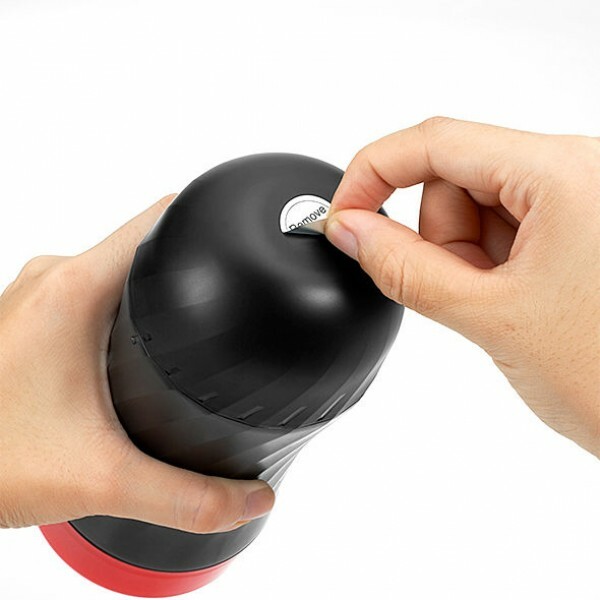 **** NEW REUSABLE VACUUM CUP from TENGA**** TENGA® Air-Tech REUSABLE Vacuu..